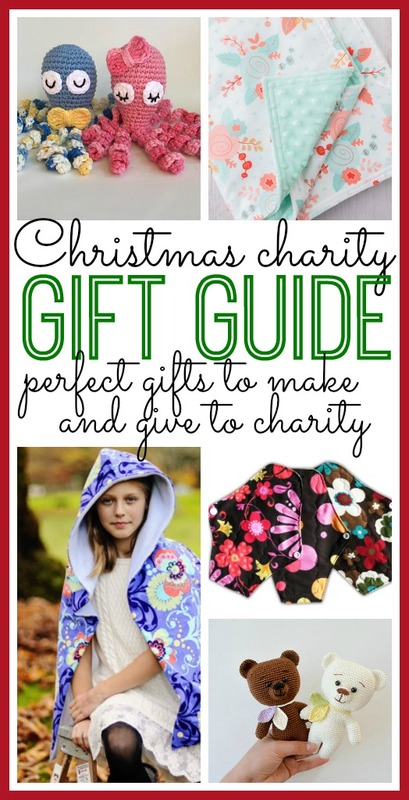 Christmas Charity Gift Guide to DIY and Give – tons of great ideas! As you know, Christmas is one of my favorite times of the year. Falling snow, twinkling lights, and the true spirit of love is on every corner. It’s a good time for reflection over the past year, and makes me think about how blessed I am. It’s also a time that makes me think of those less fortunate, and my heart truly goes out to them. As a family, we love doing service projects together that we can donate to a charity, hospital, shelter, or anyone who needs a little extra help. So I scoured Etsy, and found some great patterns, care packages, and gifts that could really brighten someone else this holiday season. I’m so excited to share this list with you! If you’d like to give a little more this Christmas, consider a service project. Just be sure to check with your local shelters, hospitals, or charities too assess their needs. 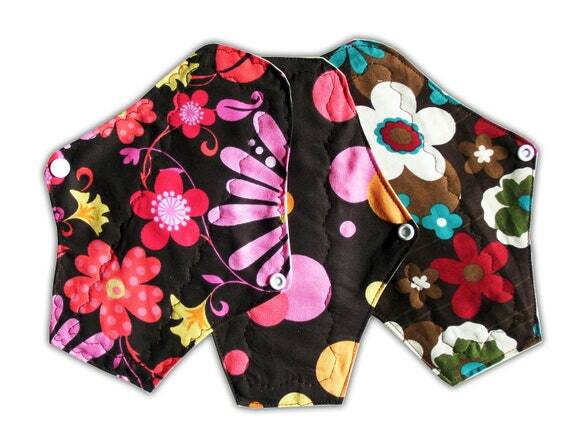 Don’t be intimidated by this one, Reusable Feminine Pads are actually very easy and quick to make, and are great to send overseas to girls who would otherwise miss school for one week each month. Fleece blankets are always a good idea in my opinion. 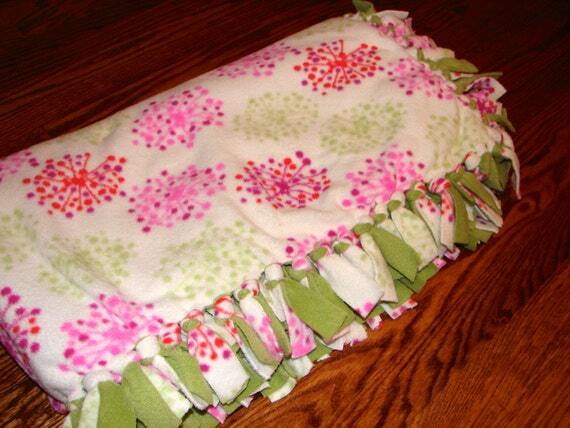 It seems like shelters are always in need to hand them out to the homeless, which is why I love working with fleece. They’re also good to give to patients with kidney failure while undergoing dialysis. It’s easy, quick, and warm. Check out this pattern! 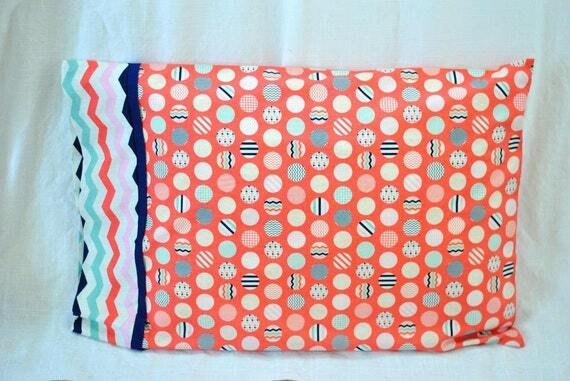 Pillowcases are great to donate to children’s hospitals, plus they are simple to make and can be super cute! This pattern looks easy and perfect to use! Again, just check with your local hospital to assess their needs. I have always loved the idea of making something to preemies in the NICU. 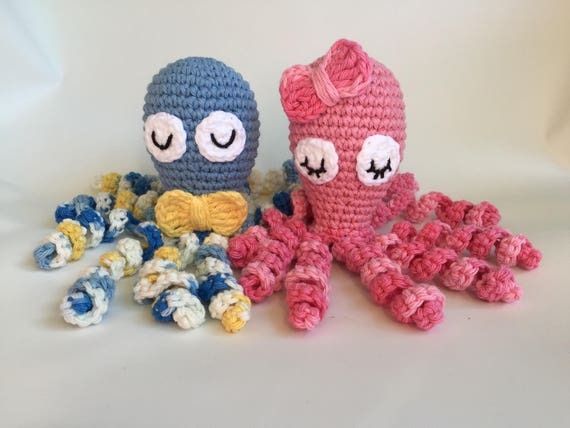 This Crochet Preemie Octopus pattern is perfect, and so cute, don’t you think!? Here’s another one for babies in hospitals that I love. 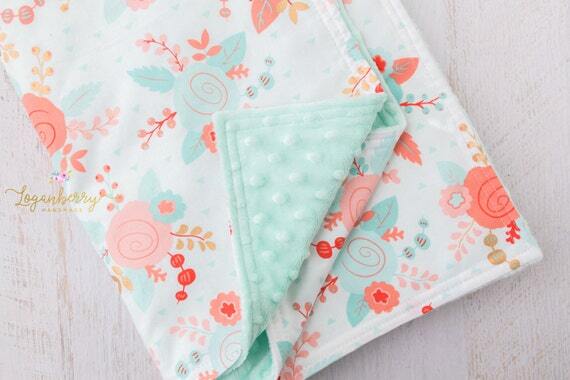 This Minky Baby Blanket Sewing pattern looks so snugly! We can’t forget our furry friends in animal shelters! 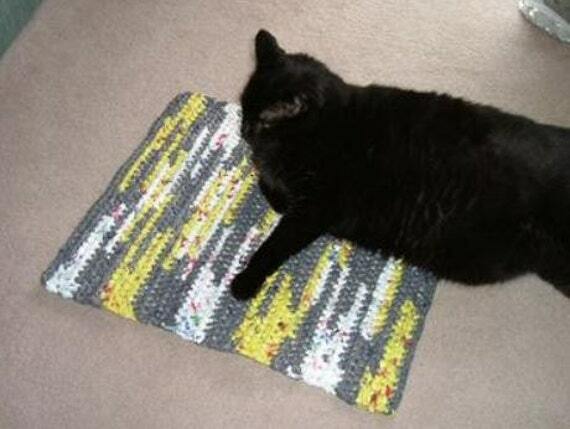 That makes this Crochet Pet Mat made of UpCycled Plastic Bags is a new favorite of mine! I love the idea of reusing plastic bags, and also proving a little something for strays in shelters. If you’d rather stay away from plastic bags, try this pattern for a cat or dog bed! Doesn’t it look so comfy? 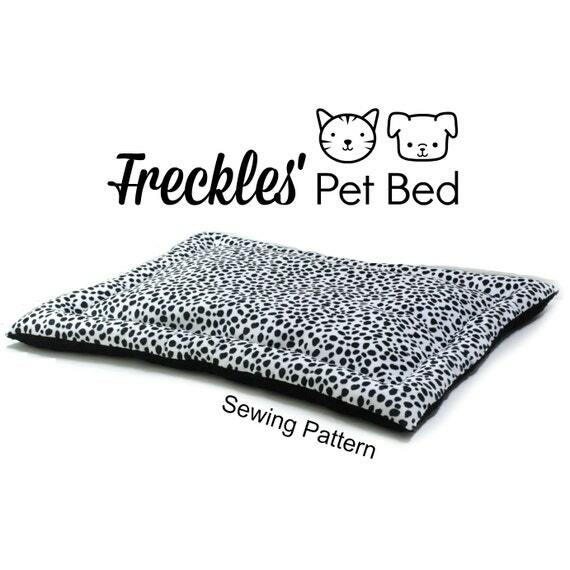 I’m sure any pet would enjoy this while waiting for their fur-ever home! I’m so excited to just find this on Etsy – a Surgery Care Package Bundle! 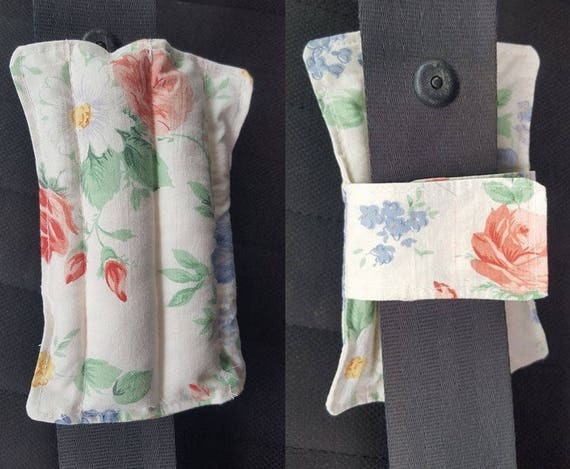 It’s a downloadable pattern for a port pillow (for cancer patients), seat belt pillow, a bilateral chest pillow (also good for abdominal surgery) and the unilateral pillow (mastectomy, lumpectomy). The patterns have great reviews, and can be made as many times as needed for donation. 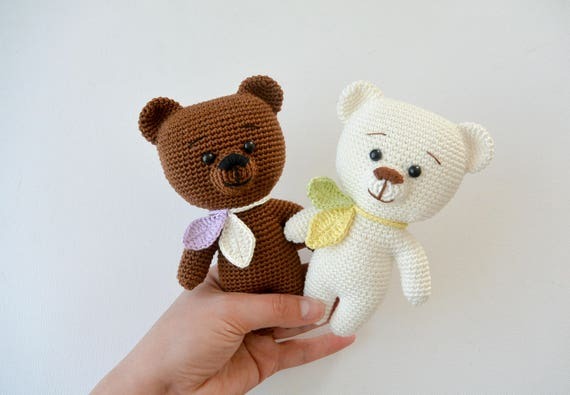 I really really love this crochet teddy bear pattern. Isn’t it so cute! These would be perfect comfort toy to make for kids in a children’s hospital. 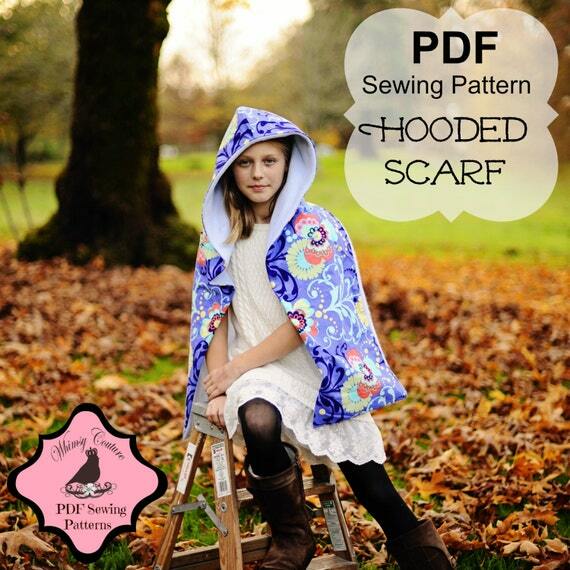 Check out this hooded scarf pattern! It’s perfect to make and donate to a homeless or women’s shelter, don’t you think? Added bonus – it comes in three sizes, for babies, kids, and adults! So what do you think? Is it time to start a new Christmas family tradition of making and giving? Any of these projects would be perfect to do with family, friends, or even co-workers! Leave me a comment and let me know your thoughts! Christmas Charity Gift Guide to DIY and Give.